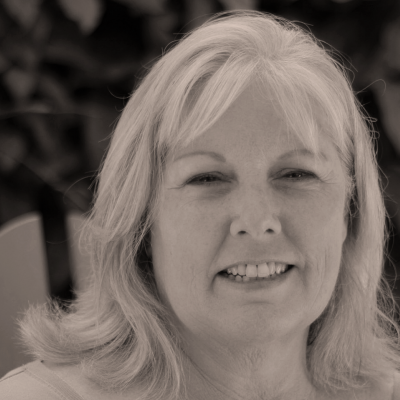 TALENT ACQUISITION CONSULTANT -- Nancy Staack possesses over three decades of diverse professional experience that includes large and small corporate business, employee benefit plan administration and consulting, talent acquisition/recruiting, and human resources. Nancy’s 15 years of recruiting experience includes founding and operating Stellar Group for 10 years, a “boutique” recruiting firm that specialized in manufacturing, Information Technology, engineering, medical and healthcare placements for all levels within an organization, from entry level to senior management. Earlier in her career, Nancy held positions as an employee benefit administration analyst & consultant with two of the nation’s largest management consulting companies, Hewitt Associates (now Aon Hewitt) and Towers Perrin, Forster & Crosby (now Towers Watson). Throughout her career, she has worked with large and small clients around the country. Expertise in manufacturing (i.e., medical device, semiconductor, vitamins, chemicals, etc. ), employee benefit administration and management consulting, Information Technology, healthcare, hazardous waste materials management. CA licensed health & life insurance agent. Graduate studies in psychology at University of Santa Monica. Established & operated executive search firm that reached annual revenue of $250,000 within three years. Reorganized client’s recruiting department that had been without leadership for approximately one year and implemented improvements that reduced average “time to fill” from several months to two weeks. Experienced with extremely high volume recruiting environments (100+ open positions), average placements of 5-6 candidates per week. Also, filled 30 IT positions for health care provider (HMO) in three-month time frame. Cost-cutting: implemented cost-savings processes and controls for managing third-party recruiters at on-site client. Reduced outside fees by approximately $70,000 within six months. Coached hundreds of candidates in areas of interview preparation, improving interview skills, salary/benefit negotiations and outplacement. Volunteer team lead responsible for overseeing logistics and leading teams of 80+ volunteers at prison workshops.